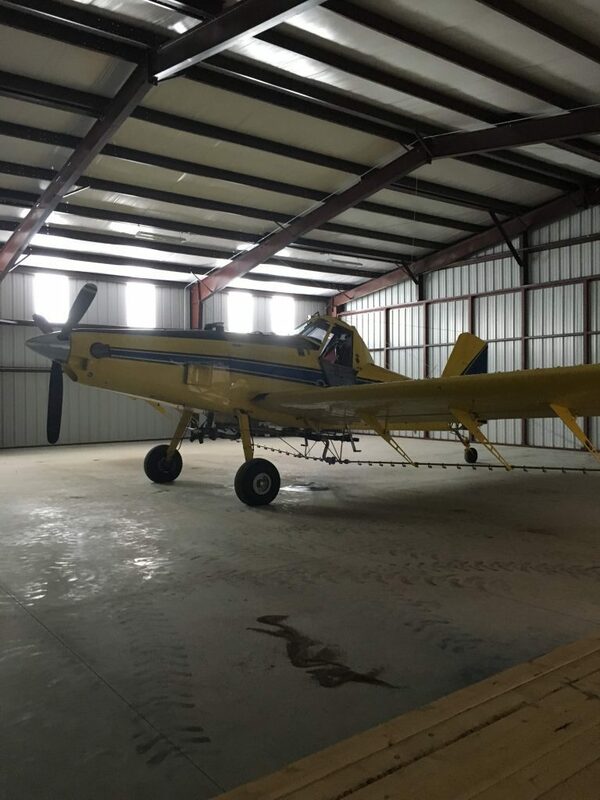 If you have put your hard earned money into a plane, whether it’s an old Cub or sleek racer, you want to make sure that its protected from the elements and accessible when you need it. Our custom hangers are both affordable and efficient. With available options such as insulation, windows, and even mezzanines, you can customize your hanger to suit your particular needs.